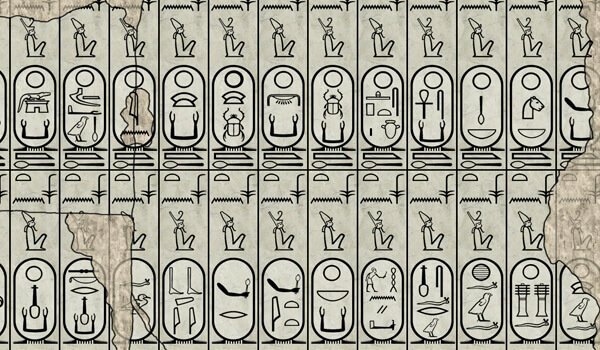 All the names of all the pharaohs, with detailed hieroglyphics. The pharaohs ruled ancient Egypt for more than 3000 years. When the early historians visited, they transcribed the names of the pharaohs into Greek, which are still in use to this day. 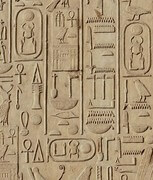 Details of all the names found on the king lists, with hieroglyphics. The invaluable king lists of pharaohs were important to show the king beside revered ancestors, establishing their rightful rule. They help egyptologists with the chronology of Ancient Egypt. The names of the pharaohs still live on, despite that the first pharaohs ruled some 5000 years ago. Their names were inscribed with hieroglyphs on the massive monuments they created, yet their commonly used names today has an origin in the ancient Greek transcription. 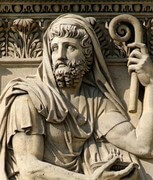 Modern transcriptions of the names yield quite different names than those of the Greeks of antiquity. Cheops, the builder of the Great Pyramid, is the ancient Greek name of pharaoh Khufu. Does the name Rathotis sound familiar? No? 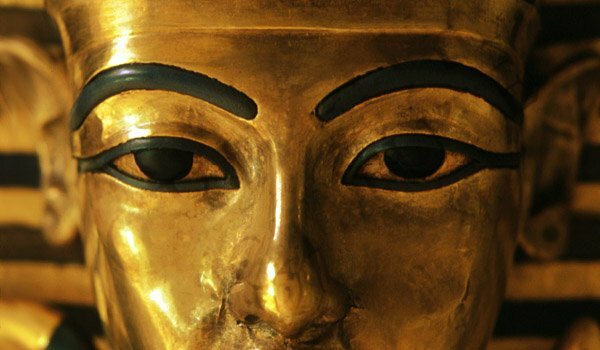 It is the ancient Greek name of Tutankhamun, but as King Tut was an unknown pharaoh until the late 19th century, we know him by his proper name. 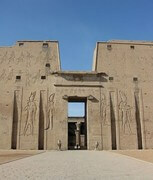 Ramesses II, who has left his name on more monuments than any other pharaoh, would today be transcribed as Ramessisu. The division of pharaohs into dynasties is generally considered to be an invention of Manetho. Some dynasties overlapped, with different pharaohs ruling in different regions at the same time. The ancient Greek historians that visited Egypt some 2000 years ago taught us the names of the pharaohs. 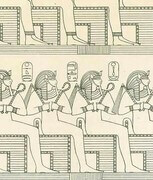 Manetho's History of Egypt was the most comprehensive, and you can find all the sources here. 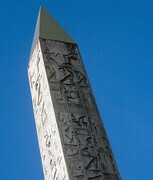 The pharaohs had obelisks erected and inscribed with hieroglyphs, often to celebrate a victory or other important event. They were placed in front of temples or other important places. 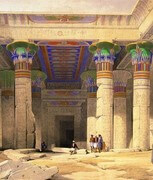 Descriptions, maps, history and information about the temples of ancient Egypt, their location and importance. Paintings and illustrations from early travelers that visited Egypt while it was still relatively unspoiled. Their art is an important time capsule as many of the places they visited have deteriorated severely or even been destroyed. How to learn to write and read hieroglyphic texts and information about tools that can be used to accomplish this. A system called Manuel de Codage has been the de facto standard since the 1990's.